Measure 104 is backed by special interests that want to protect their tax breaks by locking them into Oregon's constitution — and it would tie up many existing and future efforts to invest in clean air, clean water, healthy forests, and wildlife protection. It does so by proposing a change in Oregon’s state constitution that would require three-fifths majority approval for closing tax loopholes or passing new fees — creating a dangerous political gridlock around crucial environmental efforts to protect Oregon’s environment and act on climate. But it's up to the people — not polluters — to decide what's best for Oregon. Pledge to vote NO on Measure 104 today! 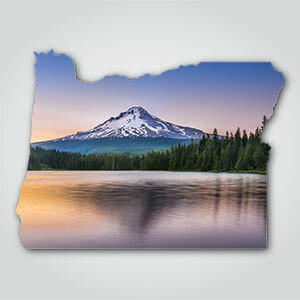 It is not ok for special interests to put Oregon's future at risk in order to protect their tax reaks by locking them into Oregon's constitution, and it is up to the people -- not polluters -- to decide what's best for Oregon. Because Measure 104 would tie up many existing and future efforts to invest in clean air, clean water, healthy forests, and wildlife protection across Oregon, I pledge to vote NO on Measure 104 during this election.